EDMONTON -- Some of Alberta's NDP members say the party has changed the province for the better and believe it will be an effective Opposition. An advisor who helped run the NDP's campaign said Notley and the party changed the shape of Alberta politics after their surprise rise to power four years ago. "It ended a 44-year dynastic political climate that you have in Alberta," said Sally Hausser. "Even this election showed -- obviously not the result we would have liked to have seen -- but it's very much that the NDP is here to stay, which is very much a positive." "Going forward, you will see the NDP continue to fight for exactly the same things they were fighting beforehand." Hausser listed economic diversification, climate leadership, reduction in child poverty and a strong education system as some of the improvements by Notley's government. "One thing that's been clear in the campaign and during her time in government -- she's a fighter and that's always a fun thing to have in opposition," said Hausser. 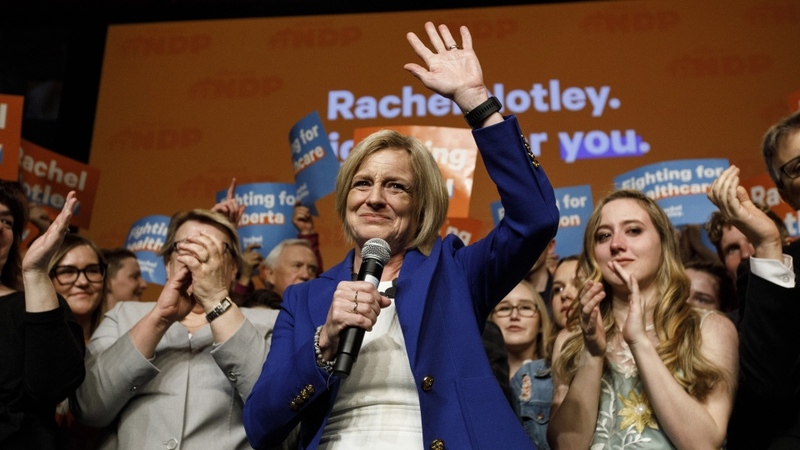 "Many Albertans gave us a very strong direction that they want us to fight for things that Rachel ran for in her platform," said Sarah Hoffman, the NDP's former health minister, who held onto her Edmonton seat. "I have a feeling it will be one of the most effective oppositions we've ever seen in Alberta's history," she said. Former education minister David Eggen, who has served as a legislature member in Edmonton off and on since 2004, said he's proud of the NDP's record. "It's difficult during an economic downturn for any government. But we chose to continue to build -- build schools, build infrastructure and build the social infrastructure that we need to reflect a modern society here in Alberta," he said. "I am very, very proud of what we've achieved." 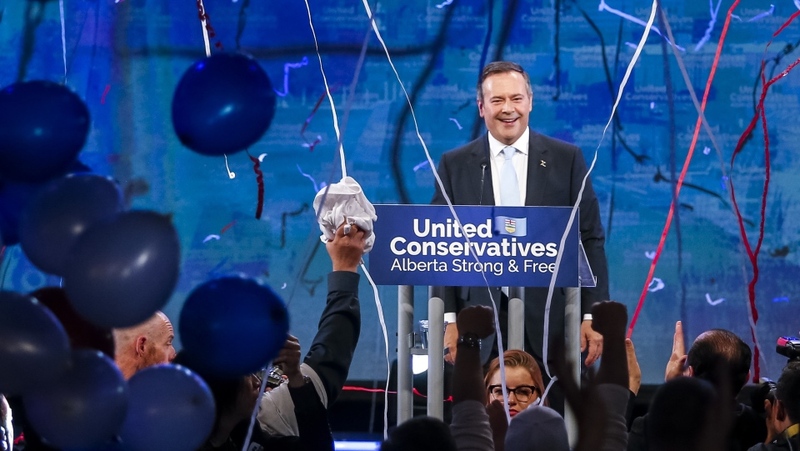 "The UCP must know that to govern responsibly, they have to represent and reflect what we are and who we are as Albertans in 2019," Eggen told reporters after Notley's concession speech. "I will hold that expectation to them every day." "Notley is the best thing that's hit leadership and governance in this province for 100 years, quite frankly," he said. "I've never worked with anyone so competent and with such vision and leadership."